On 08.05.2017, Riccardo Viaggi started his role as the new Secretary General of CECE. 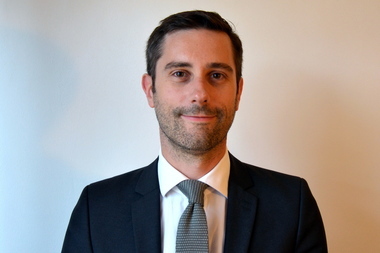 CECE secured the commitment of Riccardo Viaggi to represent the sector towards the EU institutions and to manage the association’s Brussels office. 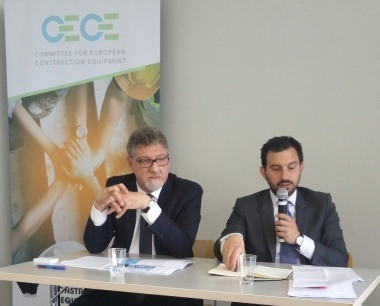 Previously, the 36 years old Italian national has been Secretary General of the European Builders Confederation (EBC) since 2009. In this function, he represented European construction micro, small and medium-sized enterprises from the 20 affiliates and partners of EBC in Brussels. The appointment of the new Secretary General was proposed by CECE’s Steering Group and confirmed by the association’s Presidents’ Committee in April 2017.